At some point in your life, whether you're a green-fingered person or not, you'll probably consider getting a garden shed. 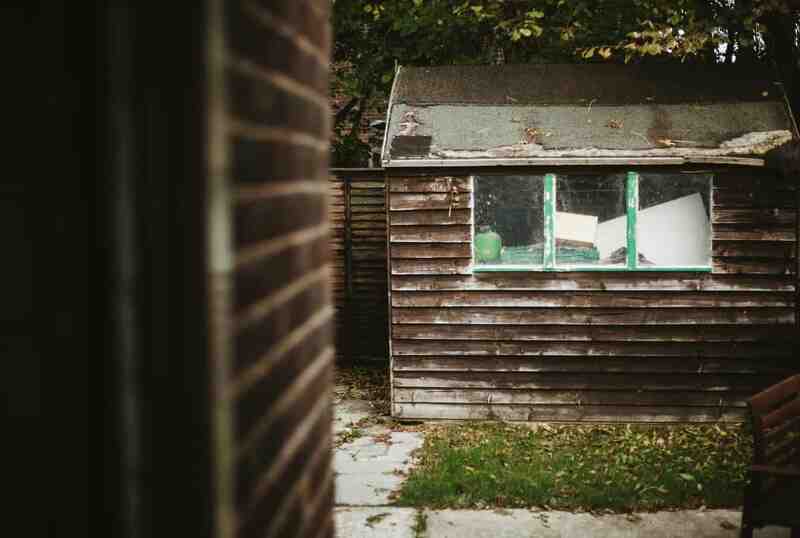 A garden shed has become a gardener's best friend—it puts a gardener's life in order. Take a look at our garden shed benefits here. At some point in your life, whether you’re a green-fingered person or not, you’ll probably consider getting a garden shed. 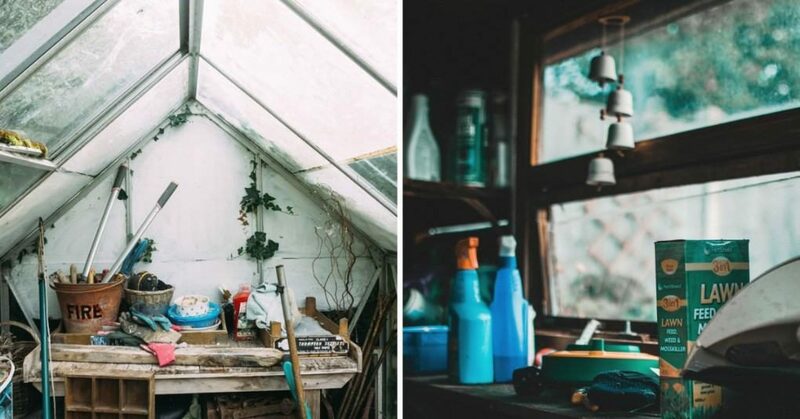 A garden shed has become a gardener’s best friend—it puts a gardener’s life in order. So what’s good about a garden shed? Did you know that it can be used for a wide range of different purposes? 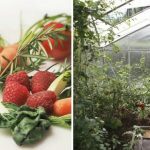 Not only that, a garden shed offers countless benefits for gardeners and non-gardeners. 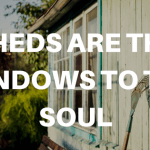 In this article, we will talk about the amazing benefits of having a garden shed and how it can be put into good use courtesy of Solid Shed. Just like your home, if you want your garden to look neat and tidy, it has to be regularly maintained. Garden tools and other materials can help you with the regular maintenance of your garden. 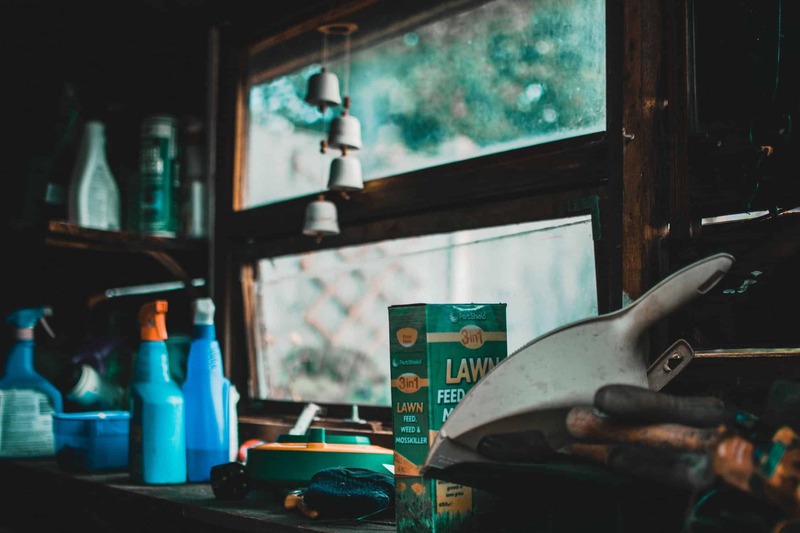 If you have bulky gardening tools such as hedge trimmer, lawn mower, or wheelbarrow—an outdoor shed/garden shed is a perfect place to store these kinds of large materials. 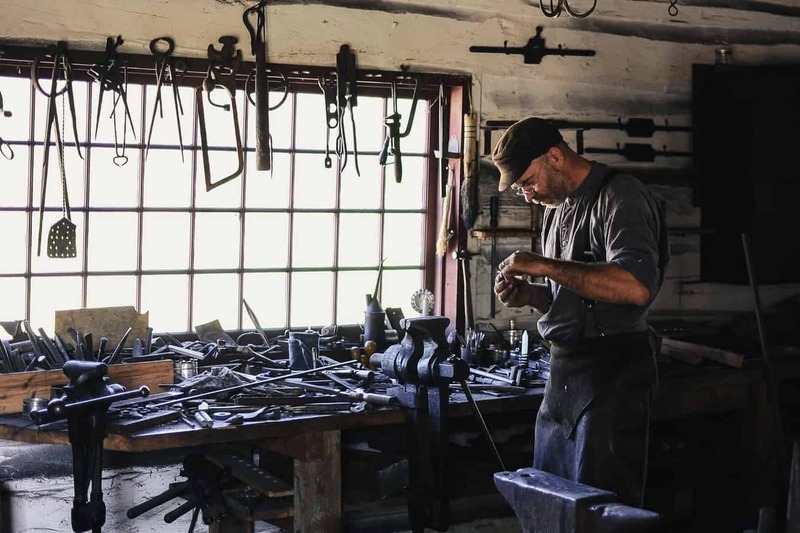 A garden shed will help you to organise your tools and put everything into the place where they belong. You can hang your secateurs on the wall, put the small handheld tools on one shelf and more. A shed will always be a great investment for gardeners like you! Lawn feeds, weed-killers, and fertilisers will help your plants and the overall appearance of your garden look as nice as possible. However, the aforementioned products are clearly hazardous and they need to be kept somewhere safe all the time. 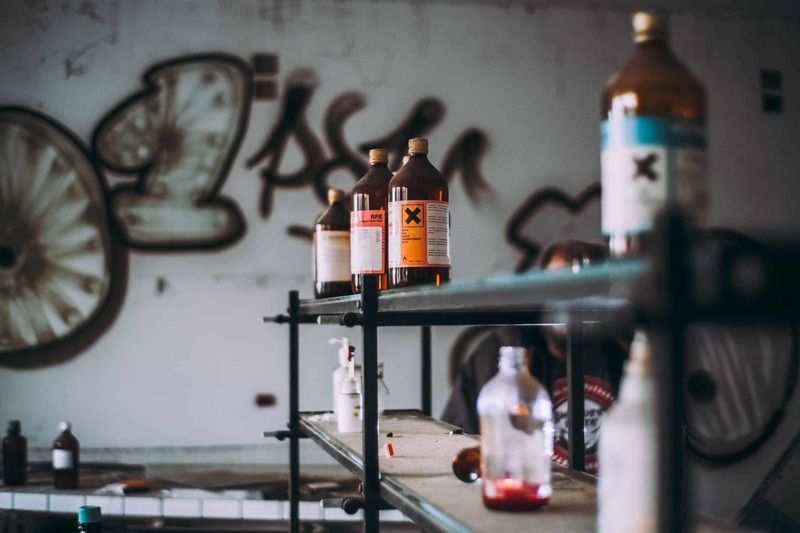 A place like a shed where such hazardous materials are out of the reach of pets, especially children. 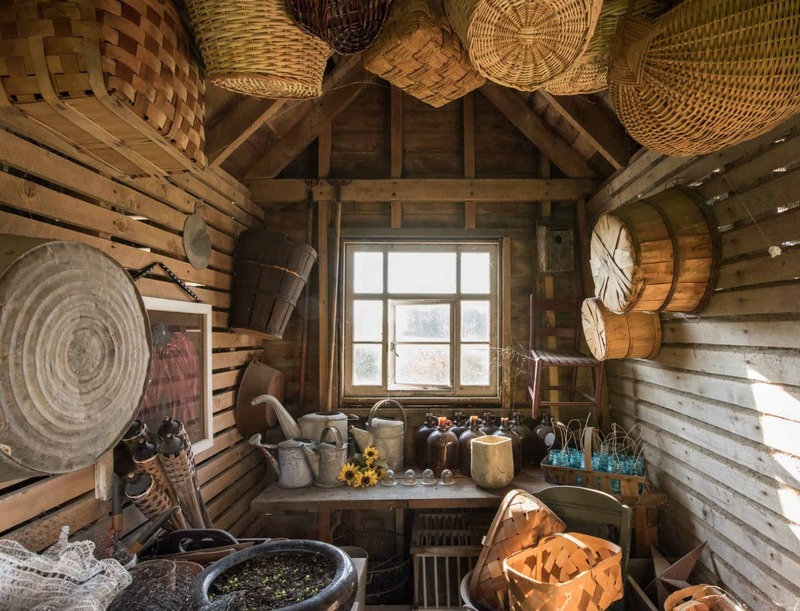 A garden shed is not just a perfect place to store all your gardening materials and tools. It is also a great additional storage option for the things that have sentimental value. The things such as your children’s old toys, old gym equipment like mountain bikes, and many more. It’s nice to know that you have extra storage space for your possessions—and an outdoor shed can guarantee you with that. Once again, a garden shed is a great investment not only for gardening but also adds to the overall value of your property. So whether you’re still unsure about getting a new shed or not, this benefit is certainly something to keep in mind. A garden shed can be your storage solution, a flexible room for your garden equipment and garden tools. It can also be your hobby space where you can indulge a pastime you enjoy or a workshop where you can challenge and work your creativity. If you’re dreaming about having extra space for activities, for the last time, this is where a shed comes in handy. An outdoor shed could be your arts and craft room, at-home gym room, or games room and many more! 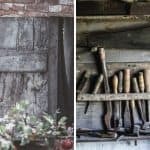 A garden shed is more than just a place for your gardening tools and materials. The possibilities are endless!